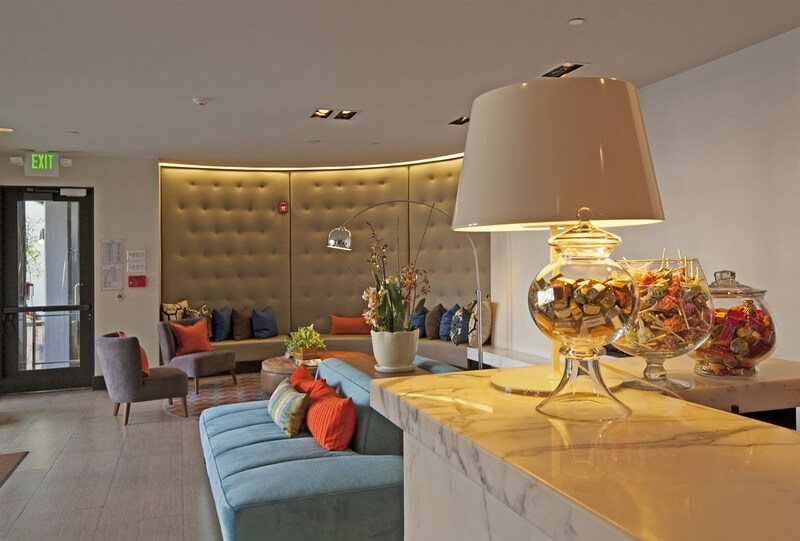 It's our pleasure to welcome you to COVA Hotel, a contemporary boutique hotel situated in the heart of downtown San Francisco. 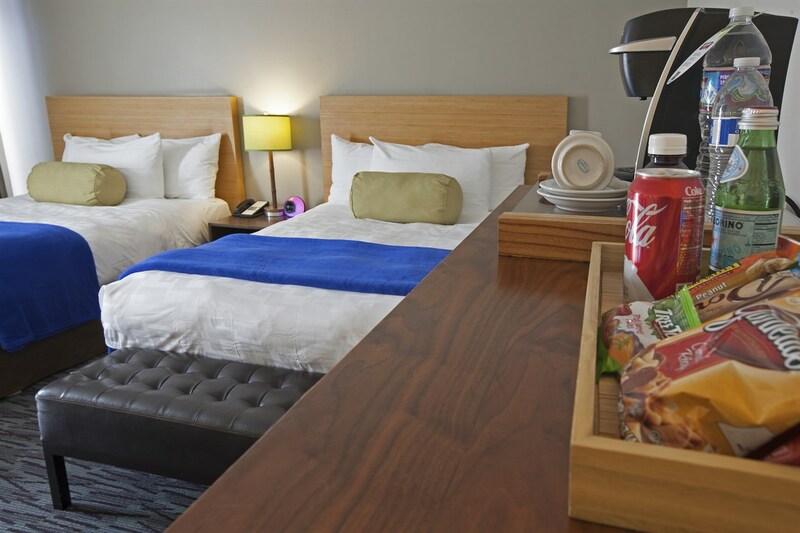 We offer 96 modern rooms and suites complete with all the comforts of home, such as free Wi-Fi, plush bedding, and a flat-screen TV. 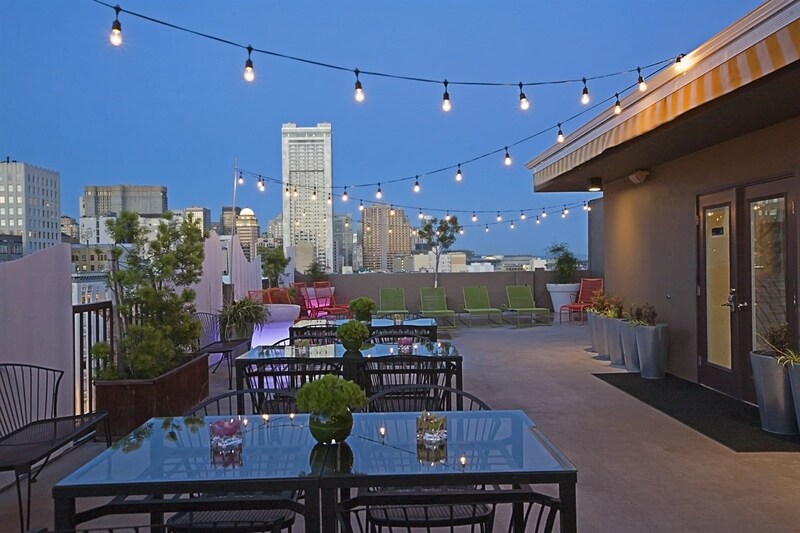 Notable features include ample indoor and outdoor event space, which includes a Rooftop Terrace with stunning views of the San Francisco skyline, as well as an on-site fitness center. Relax and enjoy a cocktail at our upper deck lounge at Epic, which offers wine and bar services, including a complimentary wine reception/Happy Hour. 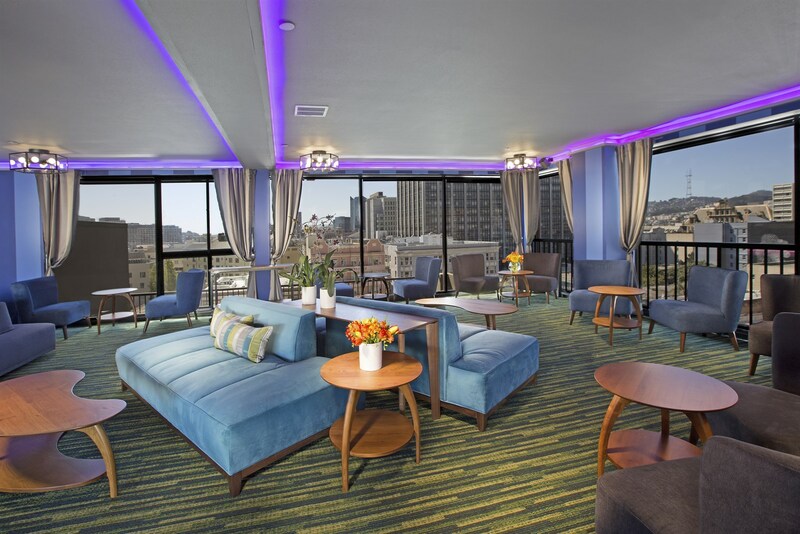 Whether you are visiting for work or leisure, COVA Hotel is the perfect San Francisco hotel. Our goal is to provide comfort, value, service, and design at an affordable rate—all just steps away from everything the city has to offer. 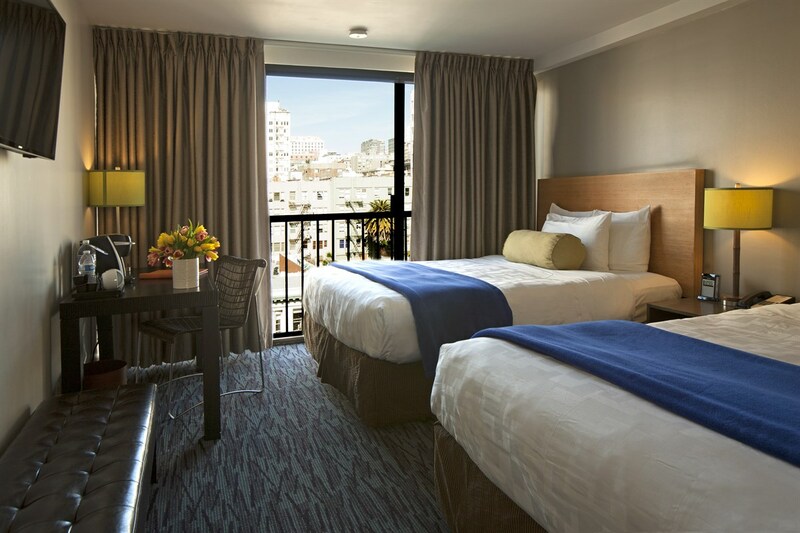 We’re ideally situated in Little Saigon and Civic Center, close to cable cars that can take you through beautiful Nob Hill and Fisherman's Wharf. And our daily complimentary shuttle can take you to other local attractions like Union Square, Japantown, and Moscone Center. 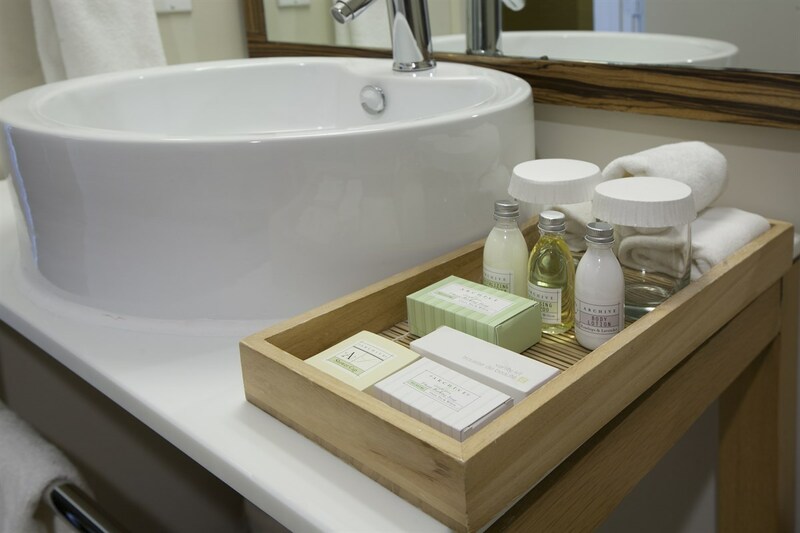 On behalf of the entire COVA staff, we look forward to welcoming you and making sure your stay is an enjoyable one.